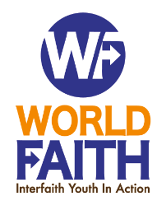 World Faith is currently recruiting for Summer 2018 Internships and the position of Global Fellow! For more information, please visit our Idealist pages. Here’s the Idealist page that describes the Internship program, and here’s the Idealist page that describes the Global Fellows program.